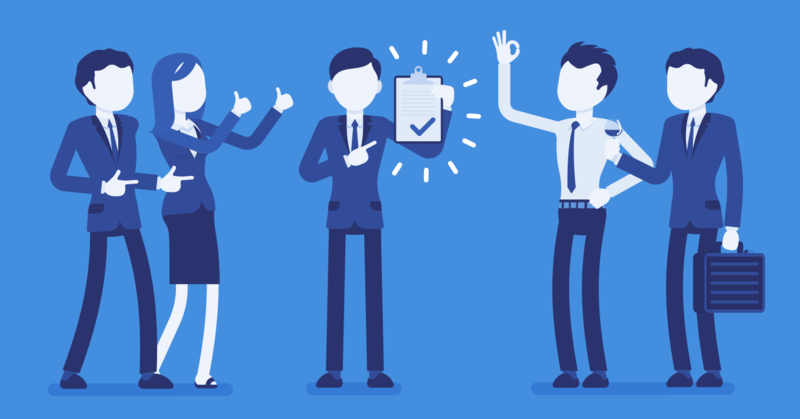 Does blogging really drive staffing sales? Does it attract candidates? We recently completed Summer Blogging Challenge 3 – and we wrote 187 posts in 90 days. So what was the impact? Keep reading to find out! "Always Live Like A Startup"
Fall is here, and it's not just the change in the leaves that has us excited. Staffing World is less than two weeks away.  We officially launched our Recruitment Marketing Services. We announced partnerships with FlashRecruit and Verified First. We released a HUGE update to our job board software to streamline the apply process (hello Apply with LinkedIn and Facebook). And our clients won five ASA Genius Awards, including TWO BEST IN CLASS! 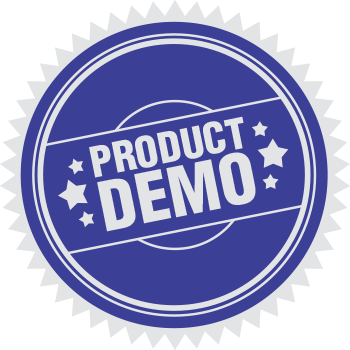 If you missed our August product demo on Recruitment Marketing, give us a call for a link to the recording. You can also read about these new services on our website. 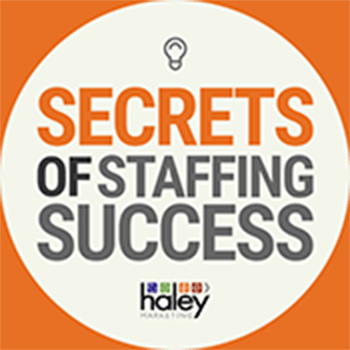 And speaking of Staffing World, we're releasing our all new Smart Recruiting Checklist with nearly 200 questions to help staffing companies improve their recruitment marketing. Want a copy today? 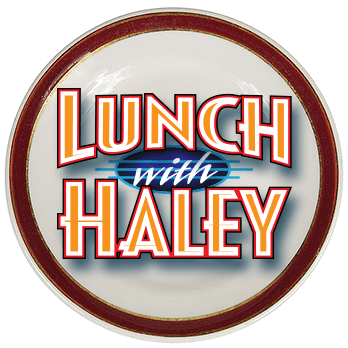 You can download it from https://www.haleymarketing.com/sw2018. Hope to see you in DC in a couple of weeks!